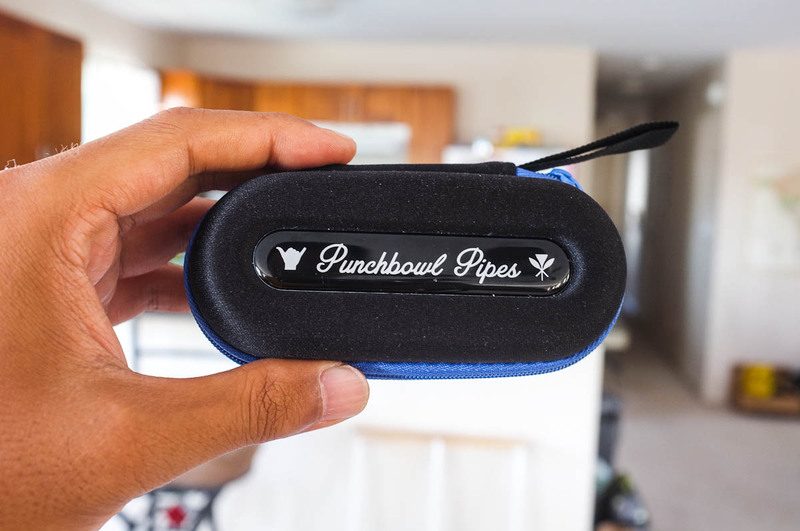 Carry your "Shaka" around with this slick and durable hardshell case custom molded for da Shaka Pipe. 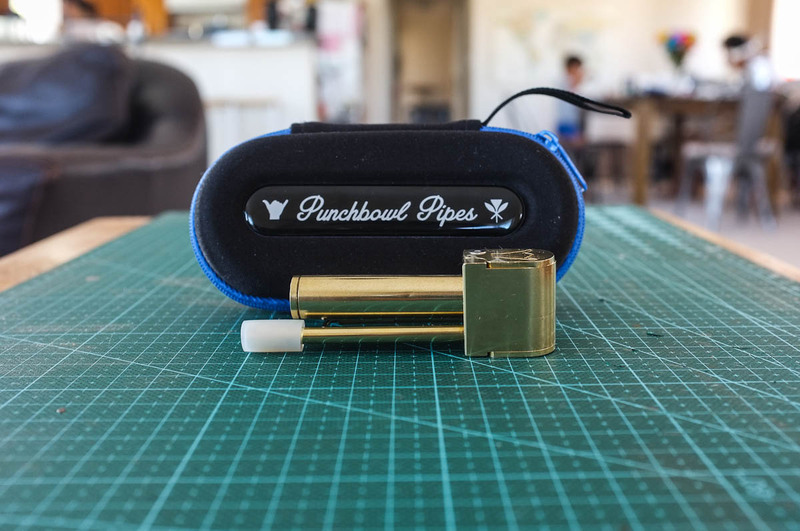 Lid features a bungee loop to secure a stash tube or small lighters. 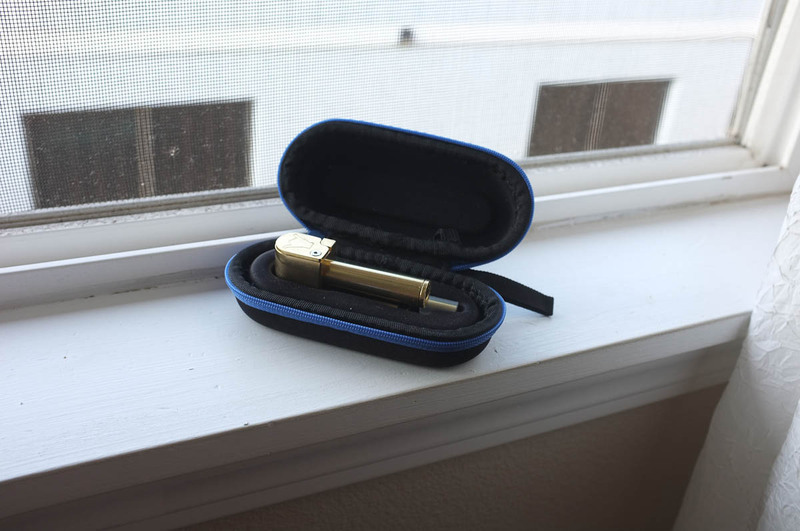 The case provides a very convenient and protective package for your shaka pipe. Case only. 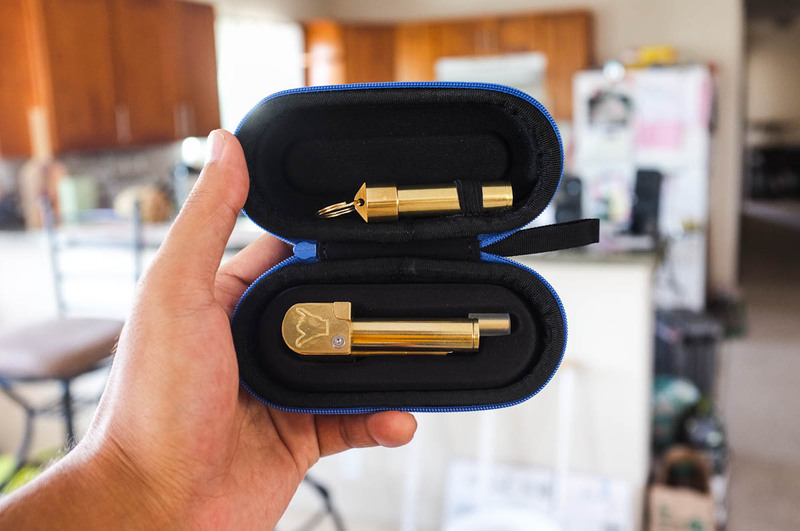 Bullet case stash tube and shaka pipe shown in the picture are not included but can be purchased on our website.